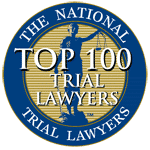 Aiello, Harris, Marth, Tunnero & Schiffman, P.C., attorneys have helped thousands of its clients fight against charges of domestic violence and take back their lives. The team has nearly six decades of both prosecuting and defending Domestic Violence charges and the attorneys have learned that these cases are rarely black and white. These charges carry very stiff penalties, fines, probation and jail time. 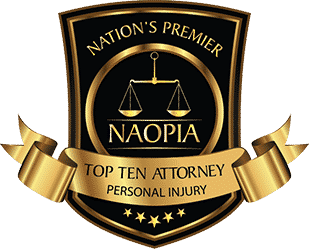 When you retain Aiello, Harris, Marth, Tunnero & Schiffman, P.C., attorneys you have a team of experienced domestic violence attorneys, forensic accountants, investigators, and highly skilled support staff resolving your case. Charges of domestic violence often arise out of emotionally intense situations, such as an extramarital affair or a contested divorce. 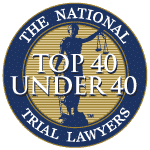 Intense turmoil can cause one family member to falsely accuse another, fueled by powerful motives such as anger, jealousy or gaining the upper hand in a child custody proceeding. Unfortunately, even false allegations can lead to serious penalties, including protection orders put in place that can cause defendants to be separated from their children. If you’ve been accused of committing domestic violence, you need an experienced lawyer who is committed to protecting your rights. If you have been accused of or charged with domestic violence, you could be facing life-changing penalties, including the threat of losing contact with your children or family. Before domestic violence cases are resolved, courts routinely issue temporary orders of protection requiring the accused to stay away from the home, school, business or place of employment of the accuser. 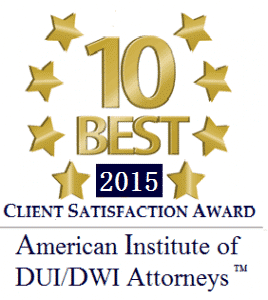 Violating a temporary order of protection can result in additional charges. For example, a temporary order of protection might completely prohibit a husband from communicating with his wife. A call home by the husband to speak with his children could result in a new arrest on criminal contempt charges. Because so much is at risk, it is critical to seek legal representation experienced in handling domestic violence cases. 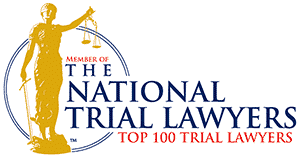 Domestic violence cases can be complex to defend in a court of law and therefore it is important to have experienced and savvy legal representation that can help you navigate the complex proceedings, while remaining focused on protecting your constitutional rights. 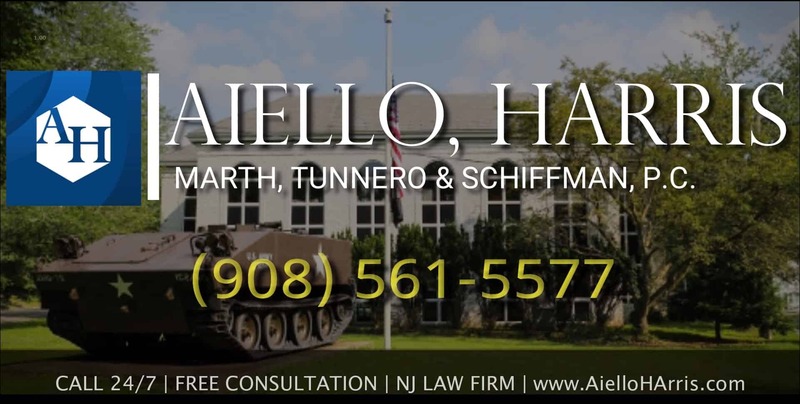 If you have been falsely accused of domestic violence in New Jersey, contact Aiello, Harris, Marth, Tunnero & Schiffman, P.C. today and we will be more than happy to answer your questions and address your concerns. Our domestic violence attorneys keep flexible office hours, with weekend appointments available, and we can meet you in your home or convenient place if you cannot travel to our offices. We offer flexible scheduling and payment options. Call us today at (908) 561-5577 or contact us online. Your initial consultation is free.